Was woken by four year old Kian's rendition of Waltzing Matilda (all 8 verses of it) - rivaled only by that of Mr Waits himself. So beautiful! (recording to follow soonest). Sunny day, first Australian exhibition booked for September, working with gloves on in my studio because it is so cold, warm soup from mum for lunch. 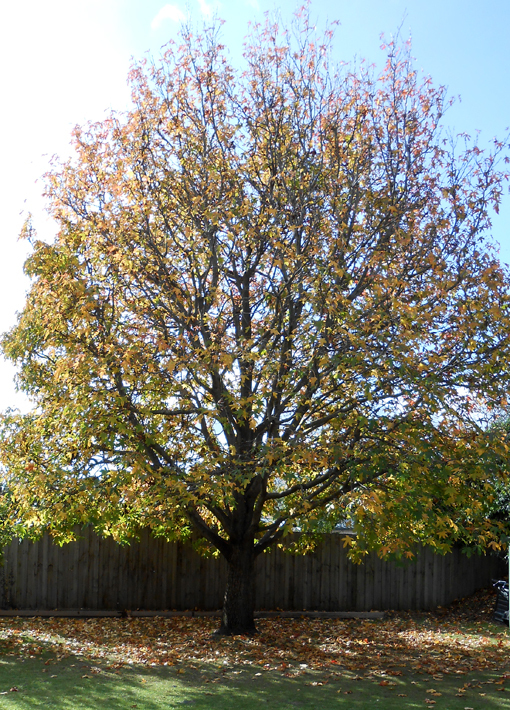 My lovely autumn tree has almost lost all of it's leaves and 2 x Laura Marling tickets in hand. Doesn't get much better than this.